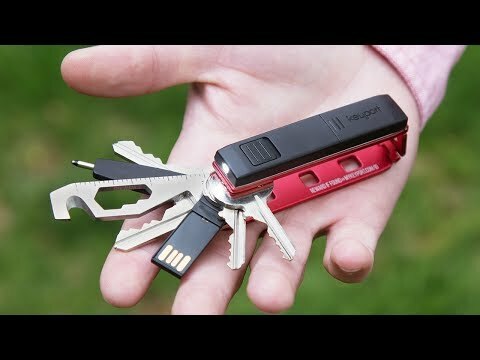 Pop a pen into your Keyport multi-tool keychain. 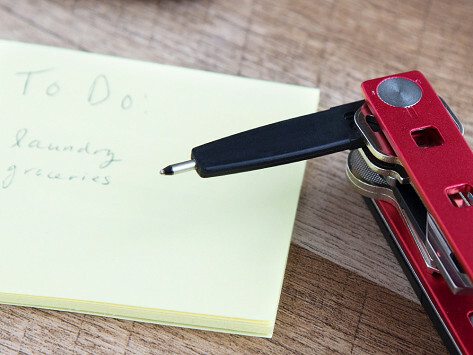 This pen is made to fit neatly in the streamlined Keyport for any on-the-go doodles, notes, and journaling. Dimensions: 2.31" x 0.46" x 0.13"
Very functional. You won't use it to write the next big novel, but having it handy in a compact package is great. A cap would be a nice addition.